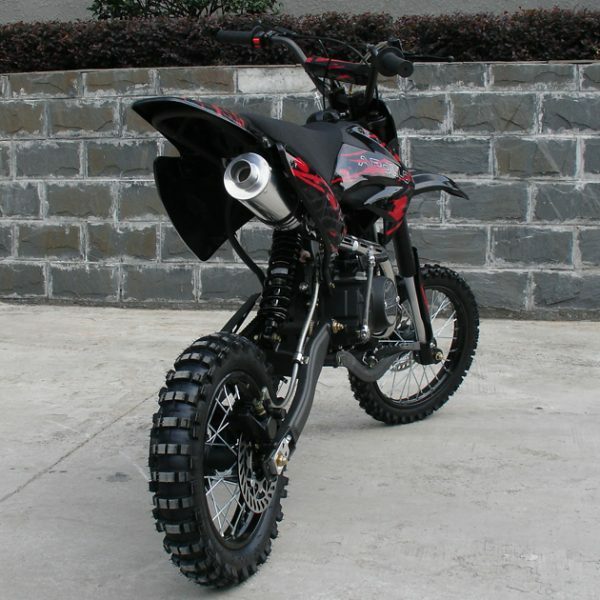 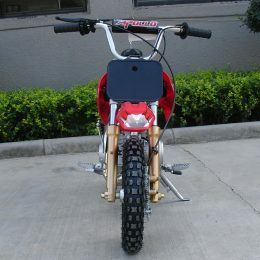 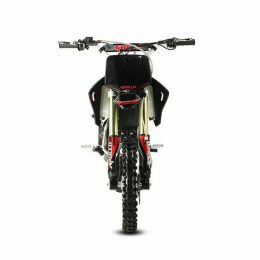 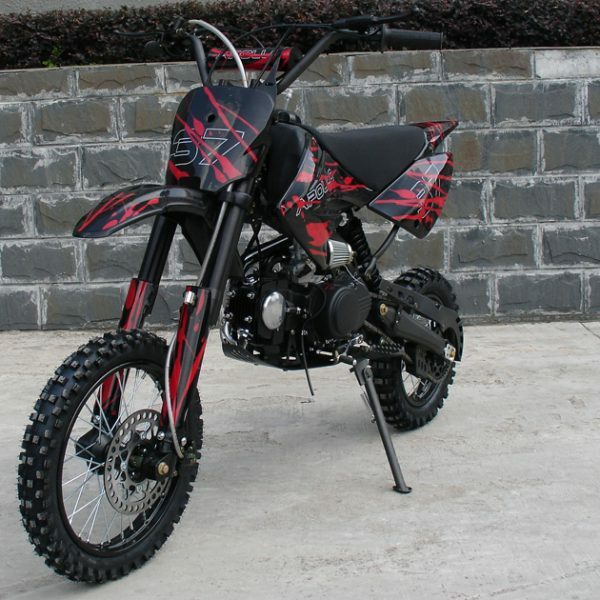 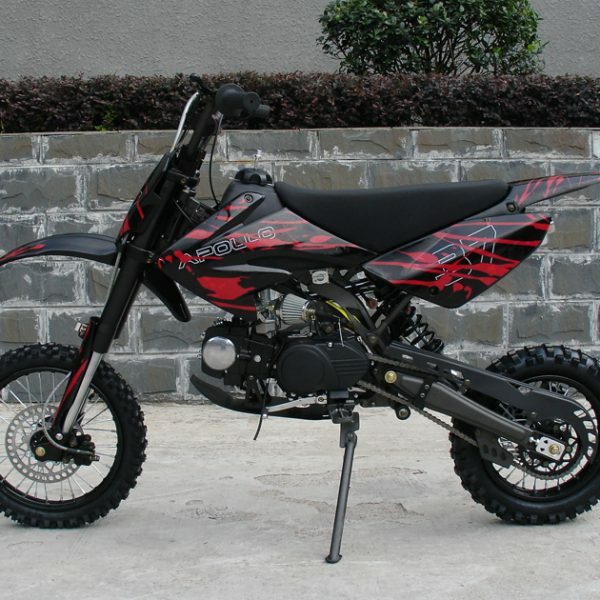 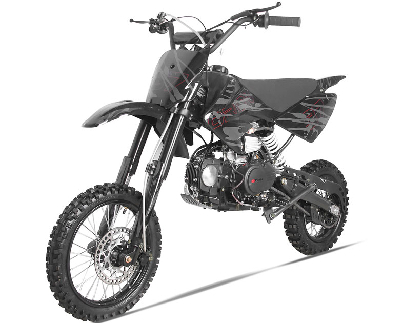 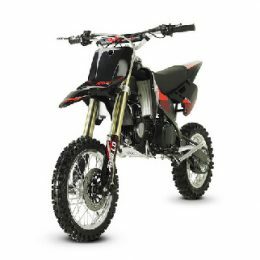 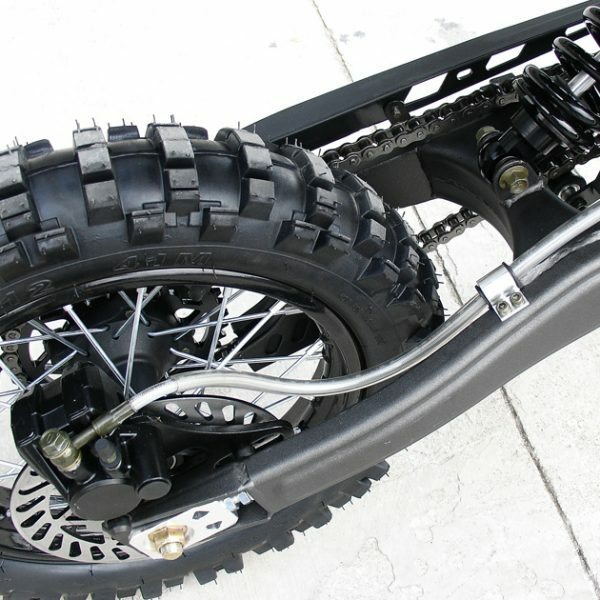 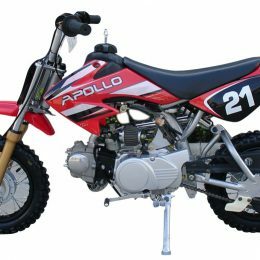 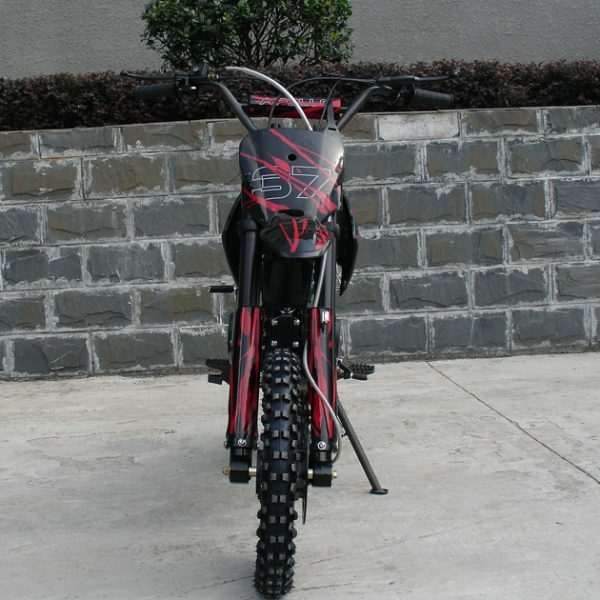 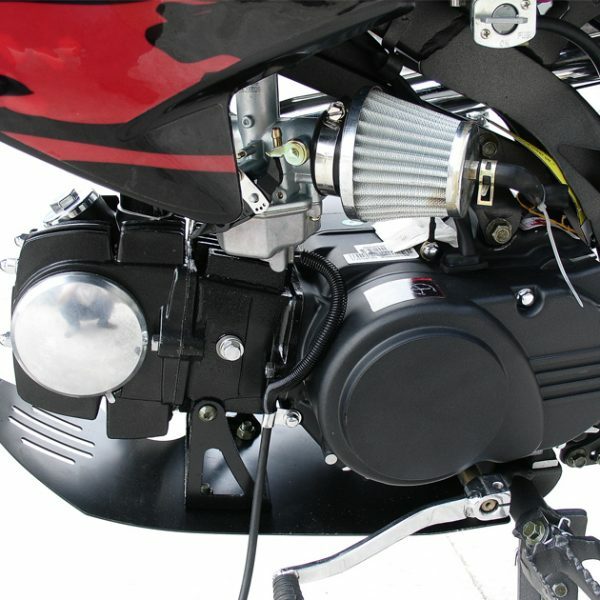 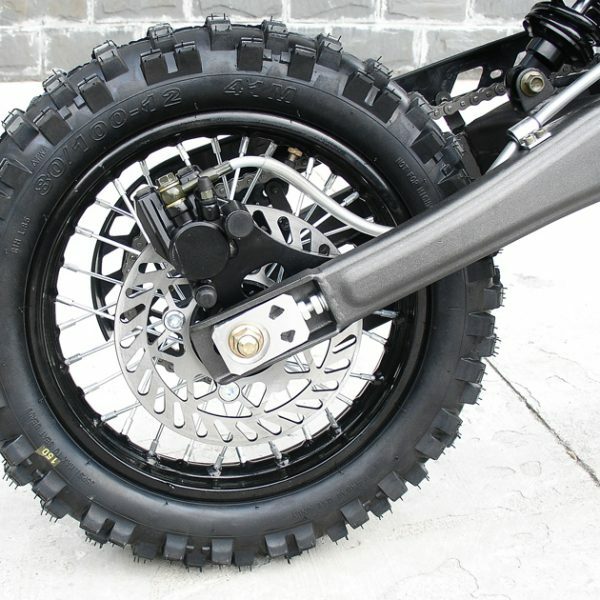 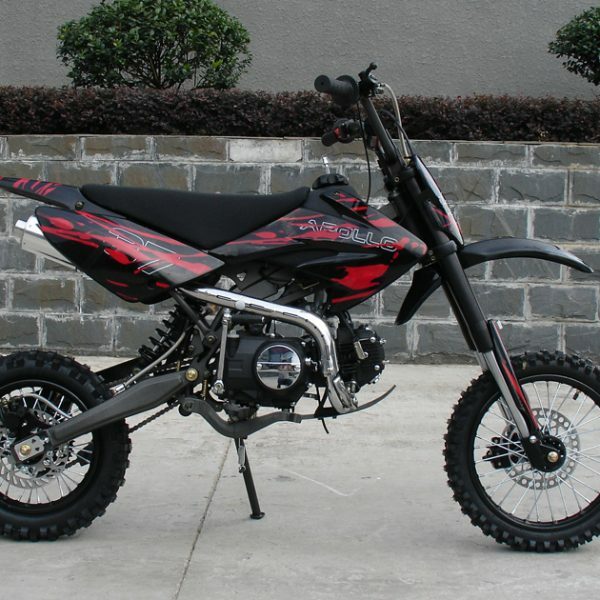 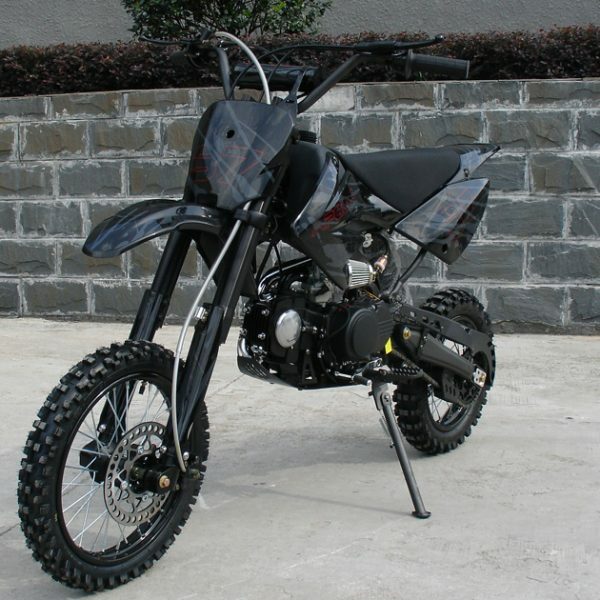 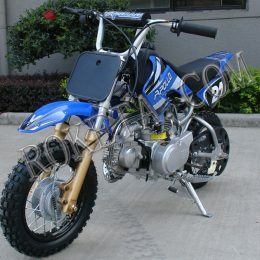 Roketa AGB-37-125CC is a stylish and affordable dirt bike model designed for youth-adult people. 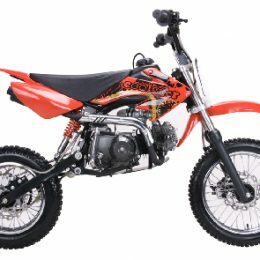 It has a air cooled 124 cc, 4-Stroke single cylinder engine offering unforgettable riding experience. 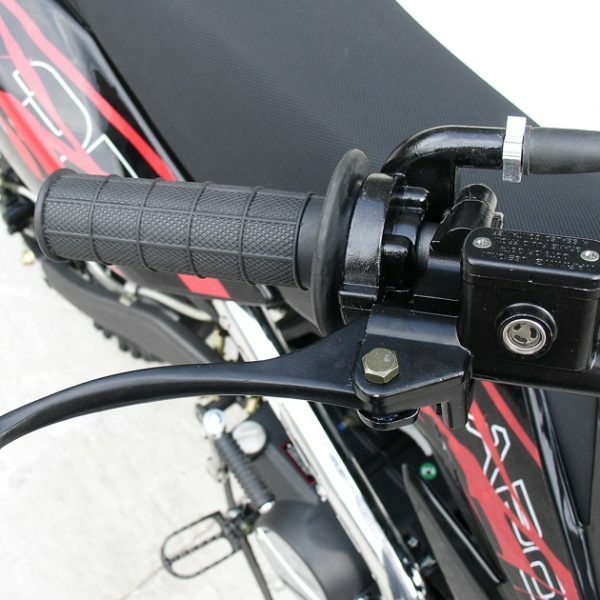 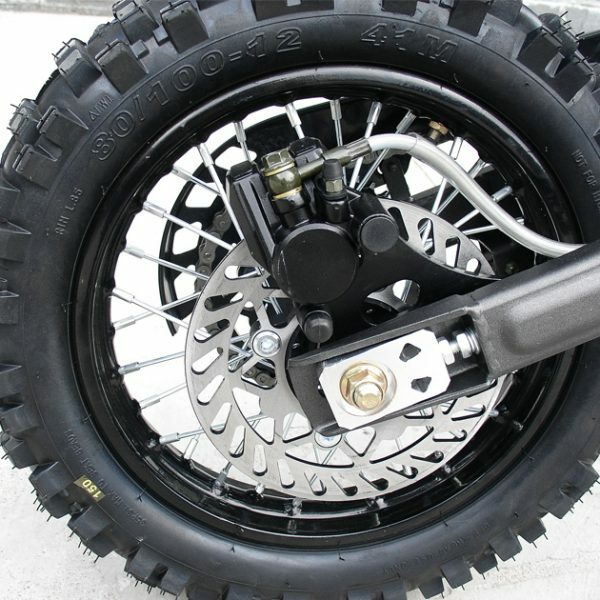 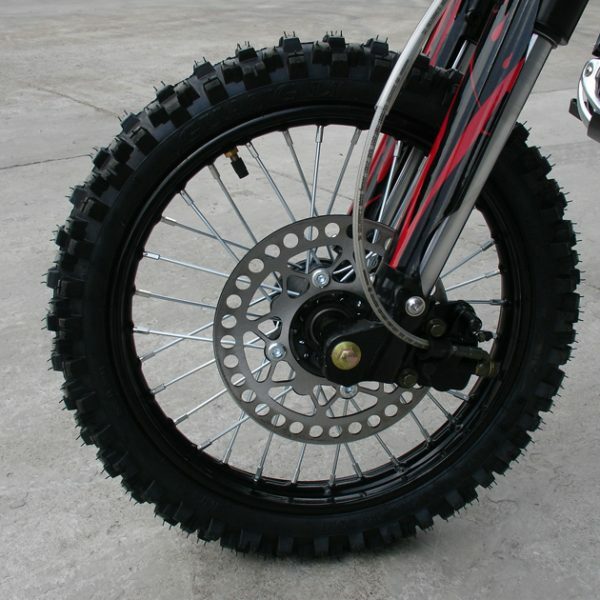 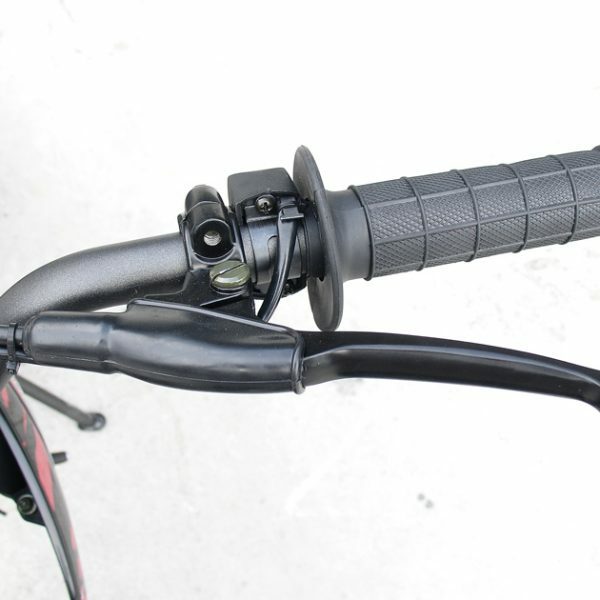 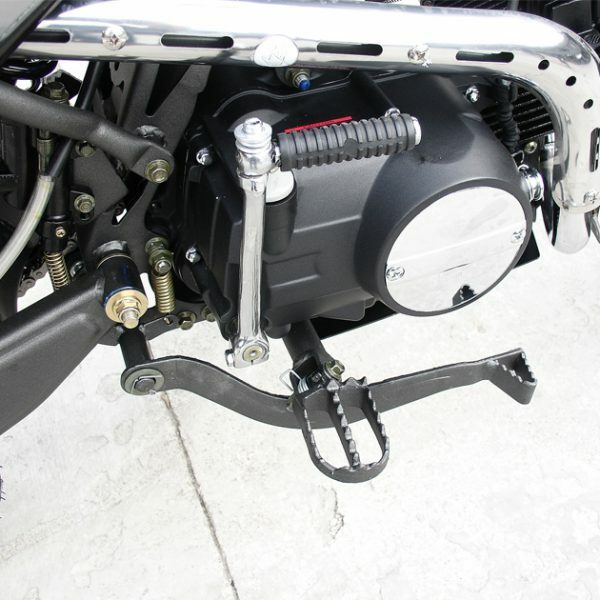 Front and rear disc brake ensures safe breaking at any speed. 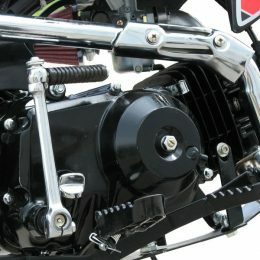 Maximum speed for this model is up to 90 km per hour.